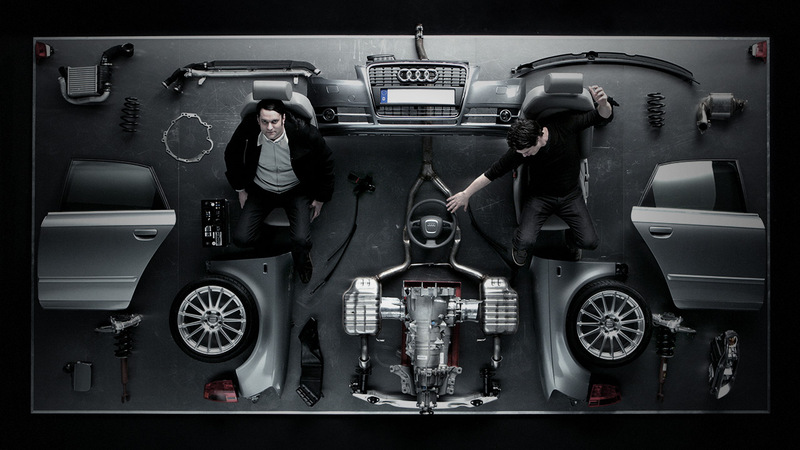 The Audi A4 transforms into the Audi R10 in a kind of special time lapse flip-book style. The main item is still there: the motor. An invention for the streets. Revolutionised for the racetrack. We developed and directed this TV spot and were also responsible for the music and sound design. The Audi A4/R10 TV spot was a finalist at Festival Automobile International 2007, Paris, in the category ‘Most Beautiful Advertising Film’.